KATY, TX (KTRK) -- The Beaver is coming to Katy. 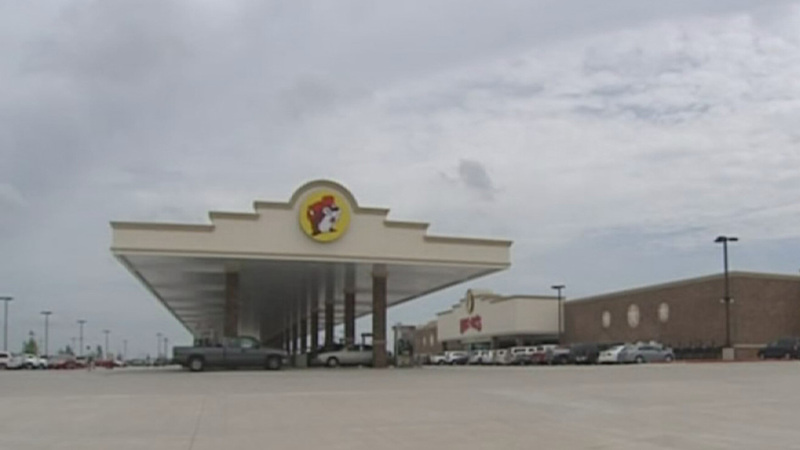 Katy officials tell Eyewitness News that the city has approved a plan to build a travel center that will include a Buc-ee's convenience store. The store is slated to be built off I-10 and FM 1463.